Born Lee Van Hong in Saigon in 1967 to a Vietnamese mother and an American father proudly serving his country during the Vietnam War, at age six months he was adopted by a Jewish family in Belgium and given the name Michel Kanarek. In 1977, Mike's adoptive father, Emil Kanarek, moved the family to Israel. He had been a volunteer soldier in the Israeli Independence War in 1948, belonging to the "Palmach Brigades" in one of the "Haganah" units. The Haganah system is named in his honour. His regiment freed Jerusalem in that war. Between the ages of 6 and 18, He studied judo and then karate until joining the IDF as a volunteer at age 18 in 1985. Mike served three years as a Special Forces member in Orev Golani, one of the most elite commando units in the IDF where he was extensively trained in KAPAP among other combative methodologies and technologies.His hard-core small team Special Ops unit operated behind enemy lines typically alone and miles from backup. In South Lebanon they terminated terrorists and destroyed their headquarters. In the West Bank during the first Intifada they went house-to-house capturing key militants and controlling street riots. Extreme violence was daily routine. After being honourably discharged as an outstanding soldier, he worked as a high profile security professional for a private Israeli security company until he could afford to immigrate to the United States. 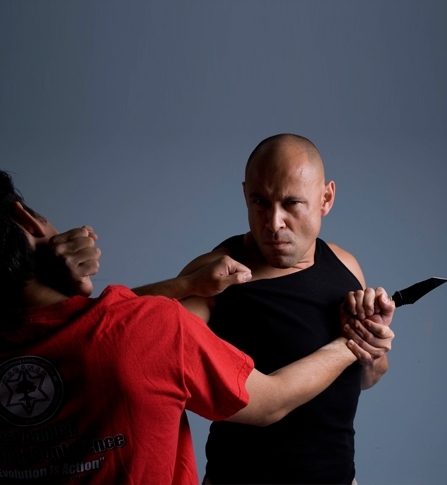 For more than 20 years since arriving in the United States Mike has taught combat based self-defence skills to civilians, military and law enforcement professionals. These have included US Secret Service personnel, FBI and DEA agents, Miami Police S.W.A.T. team members, Navy SEALS, US Marine force Recon operators, and many local law enforcement professionals. He regularly provides specialty courses in Israeli Combat Shooting, Counter Terrorist Tactics, Israeli Tactical Knife Fighting and many specially requested private courses. He is a survivor of many unarmed engagements and lives with gunshot and knife wounds. In addition to his hand-to-hand and 'hot' weapons expertise, he is a respected specialist in tactical knife applications. Post 9/11 Mike was hired by US homeland security to teach joint-task-force counter- terrorism to its agents. More recently he trained the Georgia National Guard counter drug force, the US Coastguard (TACLET South) and the New York Police Department’s Tactical Unit. 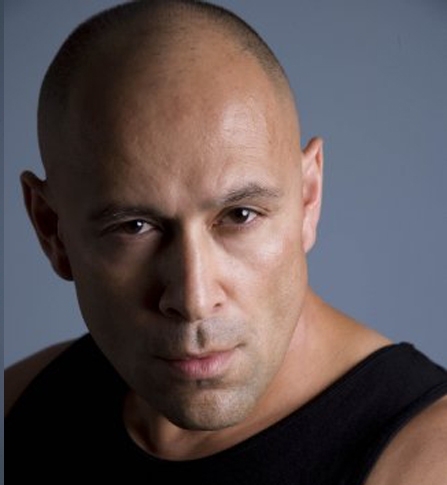 In addition to his military training in KAPAP and more recent training in LOTAR, Mike has trained under Joe Lewis for nearly 15 years, and is a sixth degree black belt in Joe Lewis American Full Contact Karate. He holds fourth degree blacks in both Taekwondo and Survival Hisardut under Moti Horenstein, (Muay Thai King Cup Super Heavyweight World Champion and SHIDOKAN Super Heavyweight U.S. Champion). 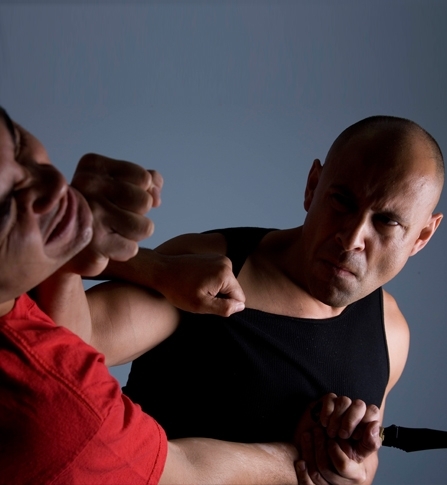 He holds a first degree black belt in Krav Maga under Rhon Mizrachi, the highest ranking most experienced Israeli IDF veteran Krav Maga instructor in the U.S. as of this writing. Mike is a fully certified Muay Thai Kickboxing instructor and holds other belts, including a brown belt in Brazilian Jiu-Jitsu. 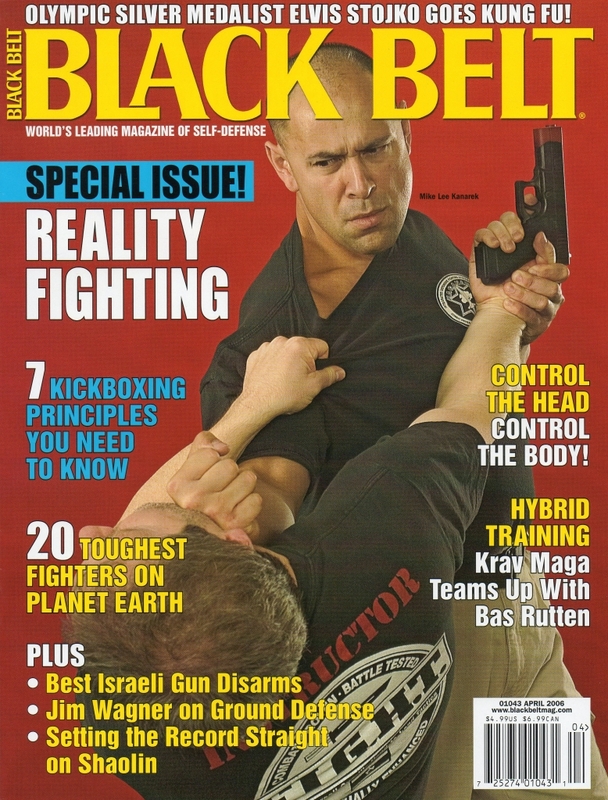 He has been recognized as The Self-Defence Instructor of the Year by the Florida Martial Arts Brotherhood Hall of Fame, was Black Belt Magazine’s self defence Instructor of the year in 2007 and inducted into the Black Belt Hall Of Fame the same year. He has numerous other awards and recognitions. In 2006 Mike acted as a technical advisor to Hollywood director Michael Mann in the remake of the movie “Miami Vice” starring Colin Farrell & Jamie Foxx, also playing a role in the same movie. 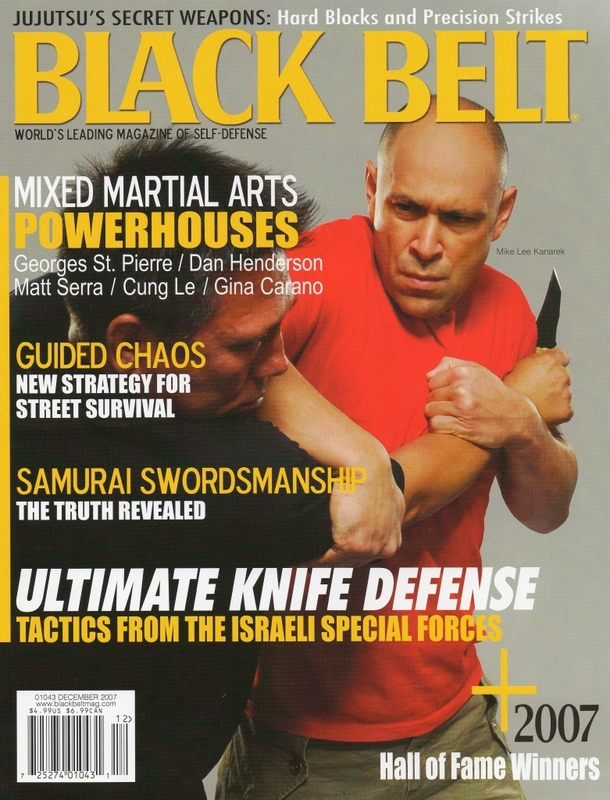 In 2010 Mike featured in Spike TV's "Deadliest Warrior" representing the Israeli Commando's alongside fellow IDF Veteran Moti Horenstein.